Visit http://www.gfriedmd.com for more information. 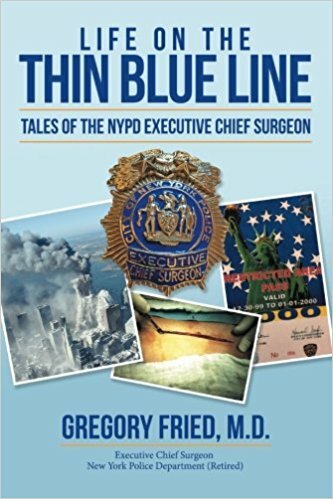 This entry was posted in Award, celebrity, honoree, Recognition, women and tagged author, Chief, Dr. Gregory Fried, Executive, NYPD, Retired, Surgeon, Today's Honoree. Bookmark the permalink.